It is time for your next HTPC Guides giveaway, this time in partnership with LeMaker who have kindly donated a Banana Pi Pro to a lucky user. 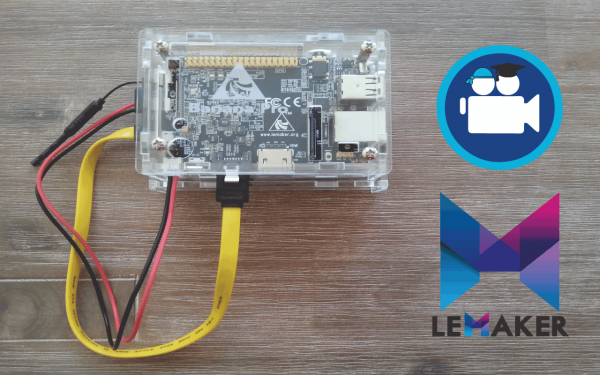 The winner will receive the LeMaker Banana Pi Pro unit, a case with space for a 2.5″ hard drive, SATA cable, SD card with a minimal Debian and the HTPC Guides Media Server Installer and a 5V 2A power adapter. 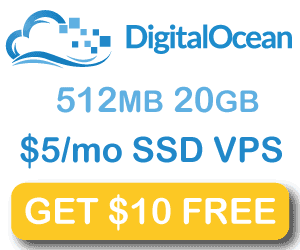 You will have everything you need to get started with setting up a powerful, low electricity footprint home media server. 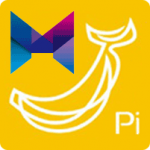 See why the Banana Pi may be the right home media server for you from these benchmarks. To gain an entry you must be on the mailing list – last raffle the first 3 winners were dropped because they were not on the mailing list! Additional entries in the raffle can be gained from sharing the promotion. I will ship the kit anywhere in the world, you – the winner – do not pay for shipping!